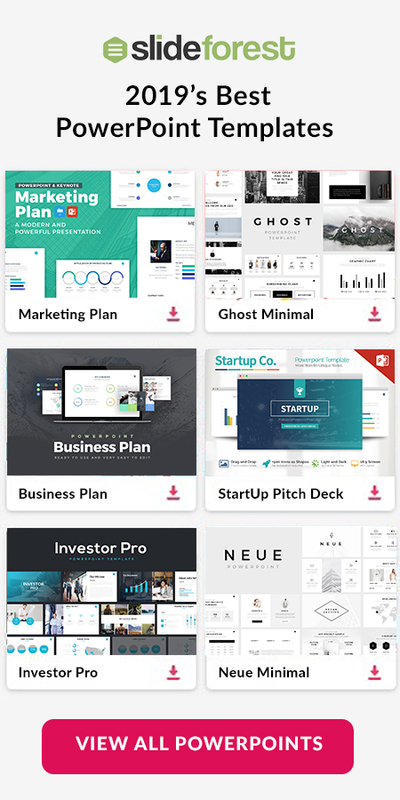 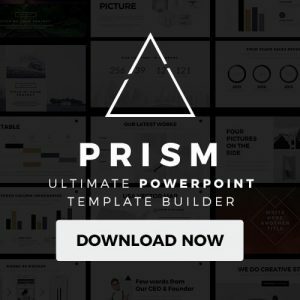 Carson Pitch Deck Free Presentation Template is a colorful yet sleek set of layouts that are going to help your present your business strategies. 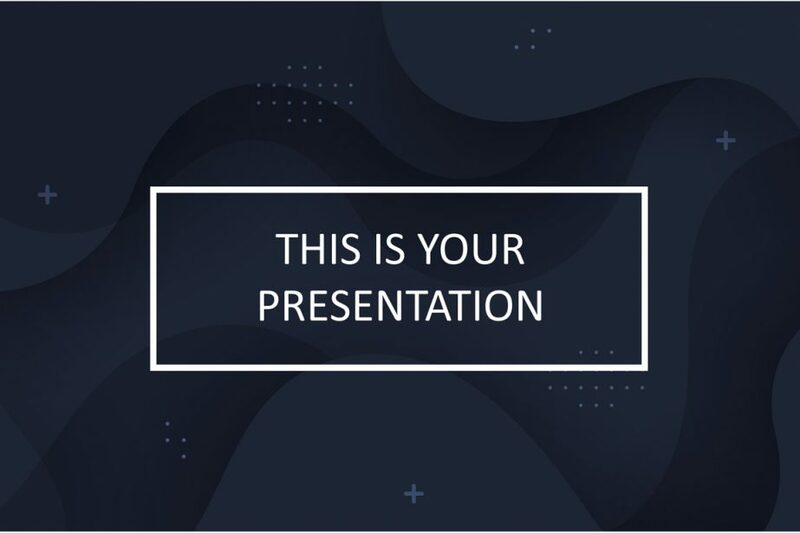 Its minimalistic and stylish design is going to keep your audience’s attention at you since they will be looking at something new and fresh. 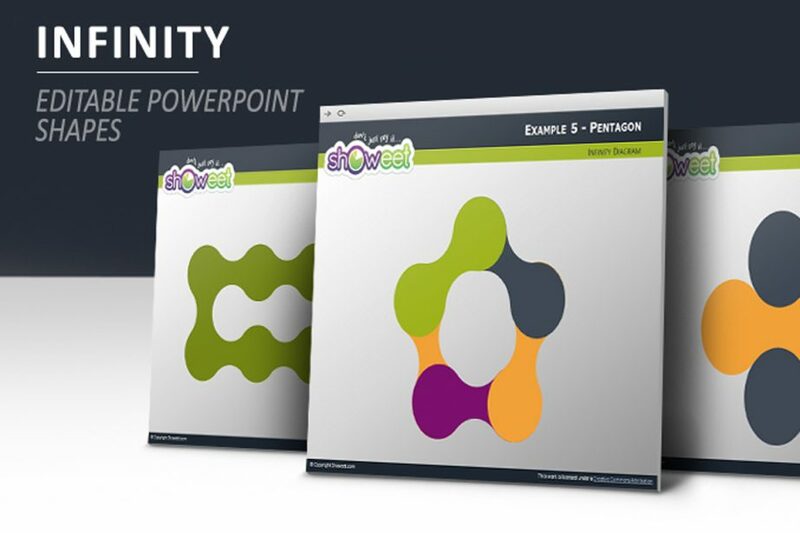 Infinity Diagram for PowerPoint provides with introducing features that you can use to inform your listeners in such a way that they will fully understand what you are going to be talking about. 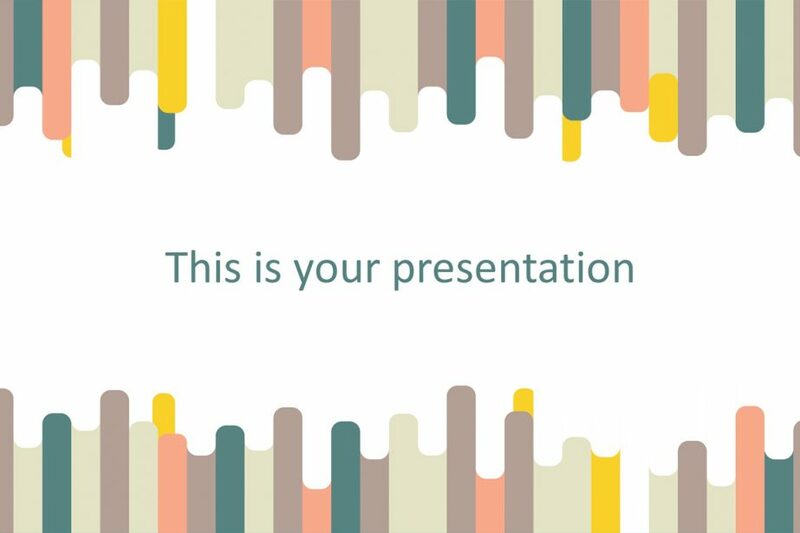 You can completely edit the color, look, and position of these slides so in that manner that suits you the best! 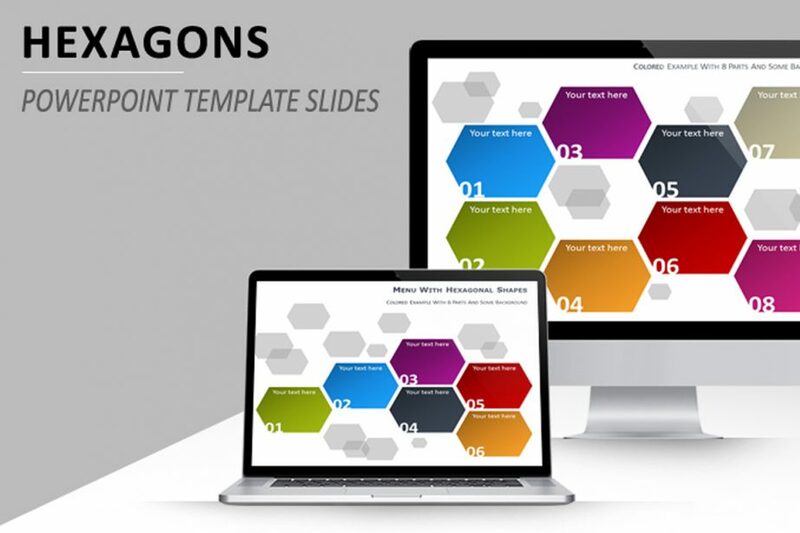 Menu for PowerPoint with Hexagonal Shapes is a free presentation template that offers you beautiful and fully customizable slides that you can use for a variety of purposes. 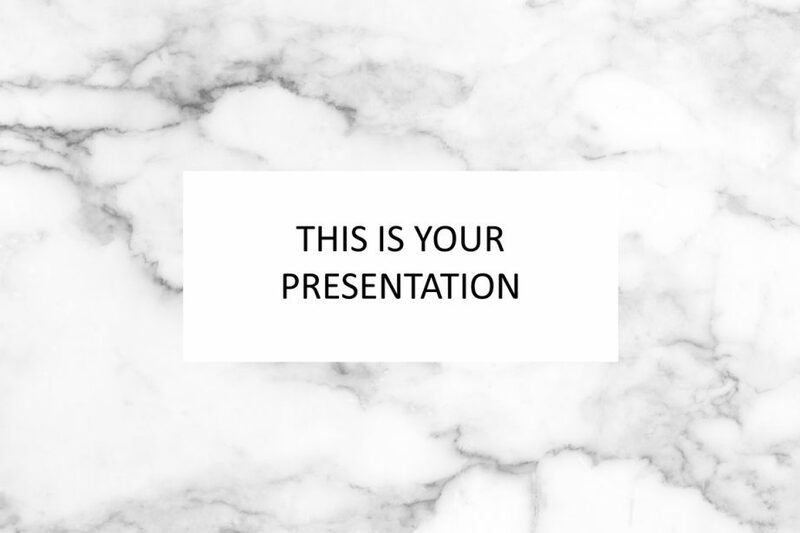 From introducing what your display is going to talk about to all the points you will be taking care of. 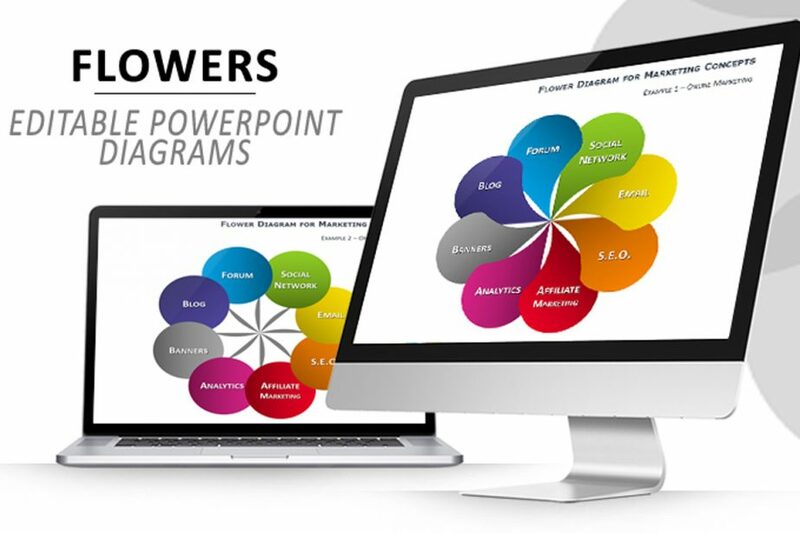 Flower Diagrams for PowerPoint is a set of slides full of infographics that you can use to present different concepts and ideas all in one slide so your audience can easily see what you want to show them. 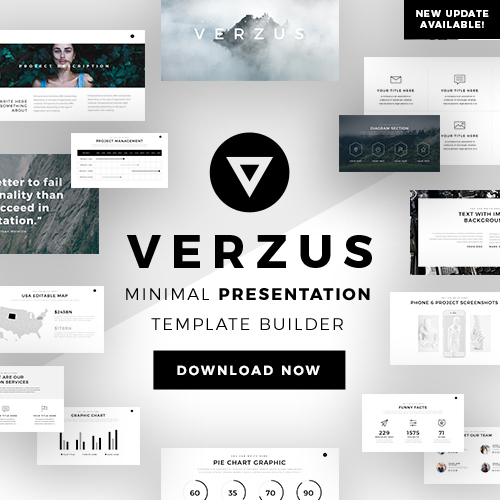 Every feature in this presentation template is completely editable which means you can make it yours.